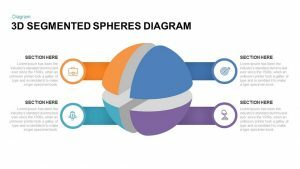 Download 3D shapes PowerPoint templates and Keynotes and converge your dull presentation into an impressive one. 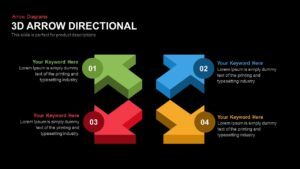 Decorating presentation with 3D Shapes will enhance the look and appeal of the presentation and will create an impact on your audience. 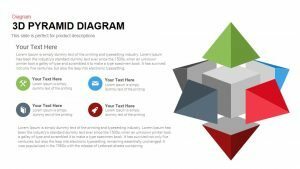 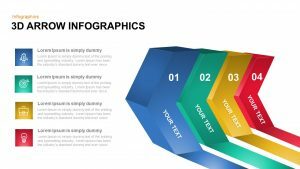 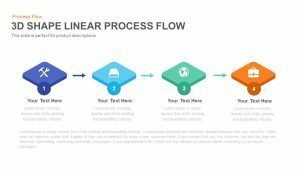 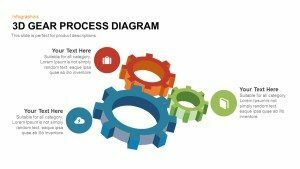 With these 3D Shapes, presentation templates convert your textual information into the most vibrant layout. 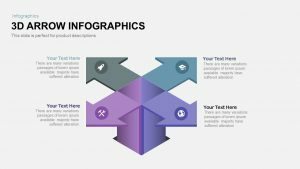 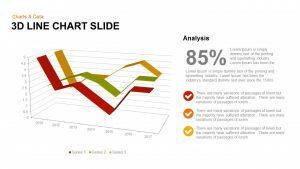 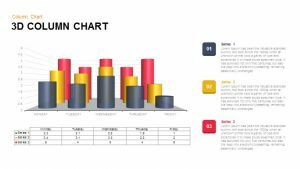 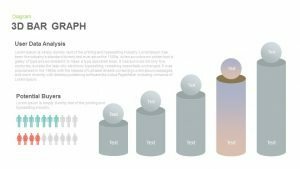 The presenter may use these 3D Shapes PowerPoint designs for value proposition, customer segments, showcasing analytical data and much more. 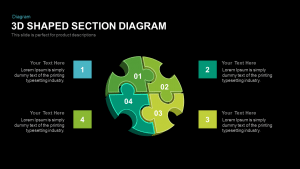 These modern layouts, rich in graphics will aid in holding the audience attention over the topic. 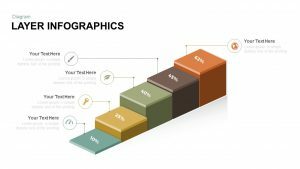 Based on audience versatile presentation needs, our experts have designed multiple 3D Shapes PowerPoint templates which will meet any presentation needs. 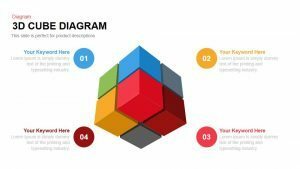 Download 3D shapes presentation template and give an applaudable presentation to your audience which they will remember. 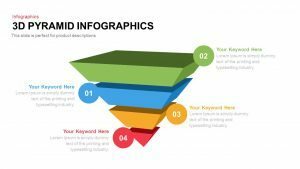 Are you the one who seeks audience attention? 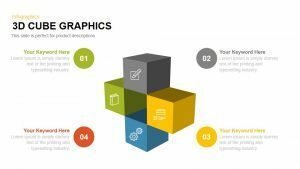 Then don’t wait our 3D Shapes collection includes the most astonishing designs that can feature your information like never before.